For most businesses, a good website is one of the most important investments they’ll ever make. Not only does a strong website help attract local and even global business, it also reflects your credibility, professionalism and you as a business owner. Getting it right has never been so important. 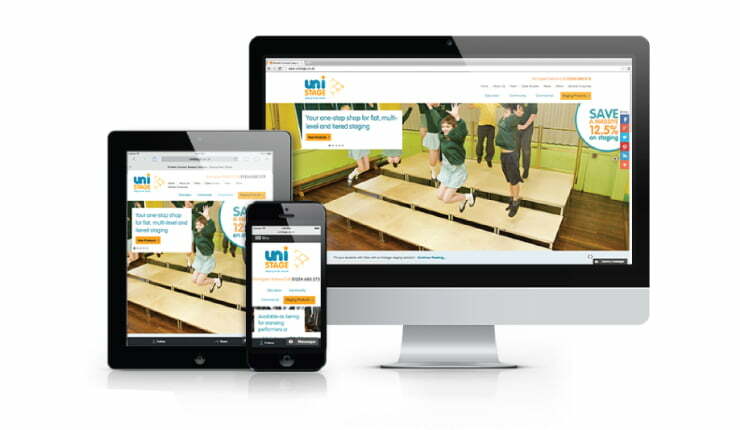 Unistage, an industry leader in making staging simple for schools, community venues and more, realised the necessity of a new website to help their business grow. Their company website had poor user experience, featured a dated and clunky design and excluded users on mobile devices. This in turn was hindering the sales team from being effective. The copy on the website itself also struggled to get across Unistage’s excellence and their USP’s – such as their range of portable modular staging products. Having noticed their need to refresh and modernise both their website design and content, Unistage tasked Twentyone digital marketing company to completely re-design their company website, overhauling the design and all the copy. After discussing the company’s aims and objectives, Twentyone began crafting a new, clean, user-friendly responsive website that would work across all devices and browsers. We did everything from the site architecture and web design, right through to copywriting and photography. We chose to integrate the site with WordPress because of its easy management of news, events and a customer blog – all of which would increase Unistage’s profile and show off their expertise and credibility. Unistage have a track record of innovation within the staging sector. It was important for us to communicate just how good their staging products are via a simple, clean and user-friendly website. Twentyone were patient, meticulous and understanding from the initial ideas to the completion of the project. 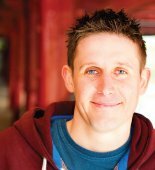 “They showed a good understanding of our business and developed creative yet practical website designs that were well suited to our aims and audience. Praise indeed there from Unistage! 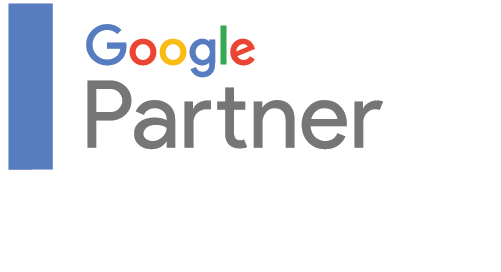 We’re currently working with the team to drive targeted visitors to their company website using some of our popular and proven services – Google advertising, email marketing and social media marketing.